Have you lost or misplaced your Android Smartphone or tabloid without having a tracking app installed in it? If you are using a Samsung device, you might be able to find your phone with Samsung’s own tracking device ‘Find My Mobile’. Your device must have an internet connection in order to enable GPS (Global Positioning System). You need to register your device with the official Samsung website online to identify yourself. After registering, setup ‘Find My Mobile’ on your phone (do not forget to enable remote controls). Now that you’ve registered with Samsung online, your device can be traced now through the website itself. In case your phone is lost or stolen you just have to sign in to Find my mobile website and look for details. Here you can locate your device or lock your phone’s screen or do whatever to control your mobile device. 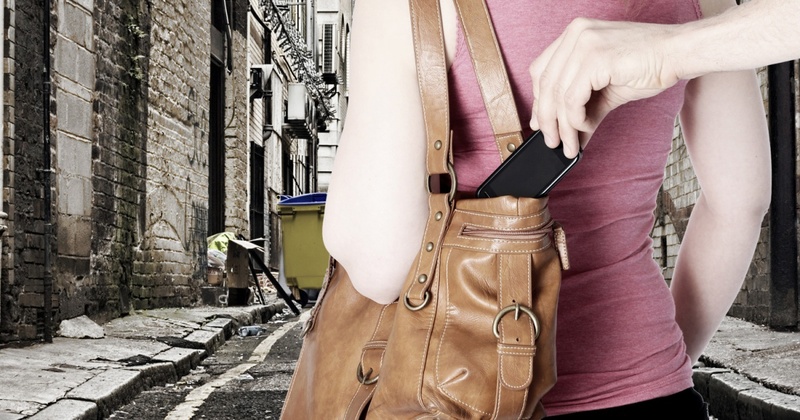 There are loads of app in the market that could help you safeguard your phone from theft. You can track your phone or block it using varies resources available through the apps. Available new in the market, Q-Anti Theft Alarm Pro is a high security app which contains many robust features to alert in case of theft. You can also lock or block your phone using IMEI number which the app detects from your device. It also includes an exclusive PIN lock feature inside the app. Instant SMS alerts will notify every unattended action on your device to your emergency contact. Try the app which costs its users with only one dollar for its exciting features.